Lee Tae-hwan is a South Korean actor, singer and model. This biography profiles his childhood, family, personal life, career, achievements and some interesting facts. 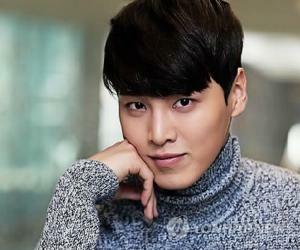 Lee Tae-hwan is a South Korean actor, singer and model. He made his TV acting debut in the year 2013 with ‘After School: Lucky or Not’, in which he made an appearance alongside his band members of 5urprise, his music group. After that, he played some key roles in the super successful dramas such as ‘Pride and Prejudice’ and ‘High School King of Savvy’. He then reappeared for the second season of ‘High School King of Savvy’ and became a national crush, most importantly among his female fan following, which grows larger with every year. 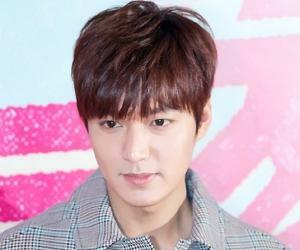 As of now, he has appeared in more than a dozen TV series and variety shows and has become popular in his country. He is also famousin some international territories, where South Korean dramas are apparently very well received. Before his acting debut, Lee started his career with modelling and has done endorsements for many brands. 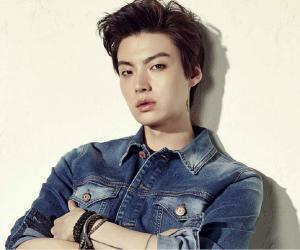 In 2011, he won the Best New Model Award at the 6th Asia Model Festival Awards. As of now, he is awaiting the release of his new weekend drama series ‘My Golden Life’, in which he portrays the role of a high school student. 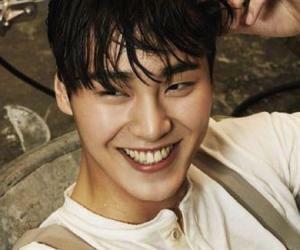 Lee Tae-hwan was born in Seoul on 21st February 1995to an affluent family. He was an adored kid and as a result, was quite mischievous. He was always a menace to his parents, his classmates and his teachers. But his adorable and innocent looks got him out of trouble every time, more or less. 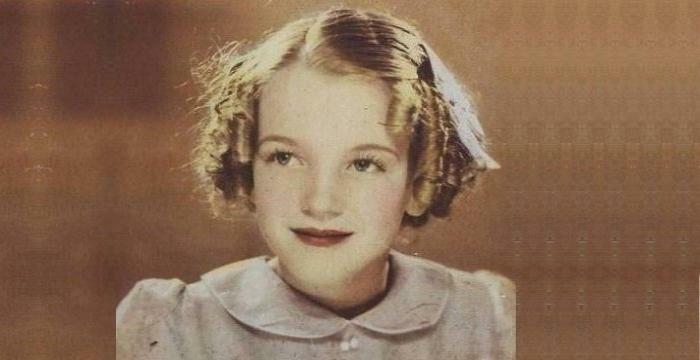 As a kid, Lee had many interestssuch as sports, acting and music. While sports helped him to keep himself fit, music was something he deeply adored and acting was his passion. He went through his high school days adhering to all three of his interests and started modelling during his high school days. His parents initially opposed his entertainment industry aspirations, but as he started gaining prominence during his high school days, his family started supporting him. He started working during his high school days itself, and somehow finished his schooling from Hanlim Multi Art High School. In order to further hone his acting skills, he attended Sungkyunkwan University to specialize in the Department of Acting for Theatre. Owing to his tall and slender frame, he became quite a successful model, first nationally and then internationally. As a model, he has walked the ramp for many top international and national designers and has made appearances on the covers of many obscure and famous magazines. In 2013, a group of struggling and young actors, including Lee, came together to form a group and named it 5urprise.Back then, it was known as ‘First Ever South Korean Actor Group’. They struggled initially to find a representative agency for themselves as the idea they were trying to give life to, was unlike anything people had heard or seen before. But eventually the Fantagio agency came forward to support them. Fantagio started something called ‘Actor’s League’ in order to find the actors worth representing, and all the members of 5urprise were selected for the program, which then led to a 2 year intensive training in acting. The normal South Korean industry usually works like this– a group gets formed, with the members having acting as their ultimate goal. They use singing as a tool to gain a fan following first, as it is the easiest way to go about it and then they start with acting. But 5urprise wasn’t interested in taking the beaten path and they started working towards their first acting project ‘After School: Lucky or Not’, a mobile drama, in which all the five members of the group played the roles of high school students. 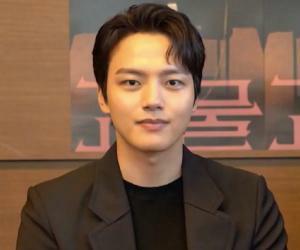 Though the mobile drama did not promise a guaranteed success, it did attract a lot of platforms like Nate Hoppin and BTV to get featured in their network. The high school drama narrated the story of five modern-day high school kids, who embark on a mission to make a shy girl express herself in order to showcase her full potential to the outside world. The episodes were quite short at 15 minutes, and the 12 episode series did a great job of getting the stars into the limelight, including Lee. The group then did the expected by releasing a single in the form of the series’ OST titled ‘Hey U Come On’, which was loved by the South Korean youth. Lee had hit the jackpot, and started getting some really big acting offers. In 2013, he appeared in ‘High School King of Savvy’, which was a high school mystery drama about two brothers. Lee played a supporting role and got further exposure. He then made an appearance in the SBS Drama ‘Wonderful Day in October’. 2014 turned out to be a big year for Lee as he starred in ‘Pride and Prejudice’, a drama which turned out to be pretty successful among the audience and the critics. Lee played the role of Kang Soo, a former athlete and an investigator, which was met with commercial acclaim. 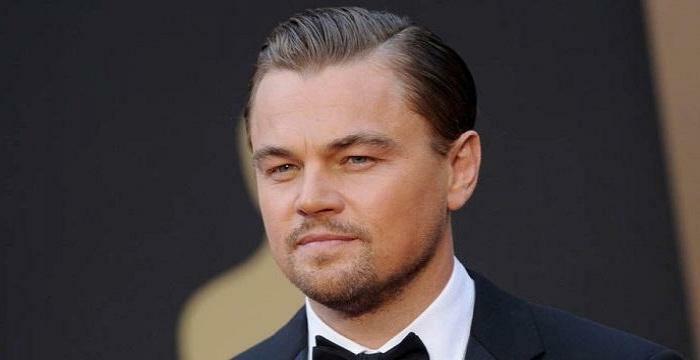 He had improved his acting skills greatly since his debut. 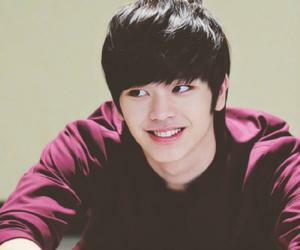 He ended the year 2014 with an appearance in the second season of ‘After School: Lucky or Not’. In 2015, Lee featured as the younger version of the lead character in the period drama series ‘Splendid Politics’, and then made an appearance in ‘Please Come Back, Mister’, which happened to be based on a very successful Japanese novel and touched the themes of melodrama, family and comedy. Lee played the role of a gangster in the drama, which was met with acclaim. In 2016, Lee received his very first award nomination for the series ‘W’, a fantasy thriller, in which he played a supporting character. Unfortunately he barely missed the mark to win the Best New Actor Award at the MBC Drama Awards. In the 2016 small budget film ‘Su saek’, Lee essayed the role of the main protagonist Won-sun and later that year, he started appearing in the drama series ‘Father, I’ll Take Care of You’. This year, he is all set to make an appearance in the family drama series ‘My Golden Life’. As for the variety shows, Lee hasn’t shown much of an interest in them and has appeared in just two of them namely ‘Living Together in Empty Room’ and ‘Law of the Jungle in Komodo’, both in 2017. At first, Lee Tae-hwan accepted that he wasn’t that confident about his acting chops and only now he feels that he is somehow a workable actor and can improve further. He attributes his experience for his newly found confidence. Lee is 22 years old and the reason he gets more mature roles is that he looks older. He doesn’t consider himself having the boyish charm and hence, refrains from playing younger characters in his film and TV roles. Lee has reportedly never been in a relationship and he himself has denied ever being in a relationship, stating that he is too busy with his work to consider dating someone.